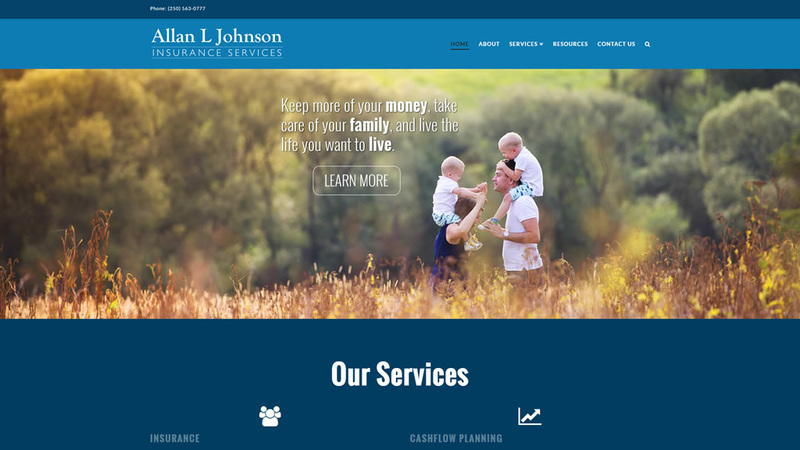 For Allan L Johnson Insurance Services, we worked with them from the very beginning setting up their website goals, marketing automation using Infusionsoft, video hosting, lead capturing, and content writing. 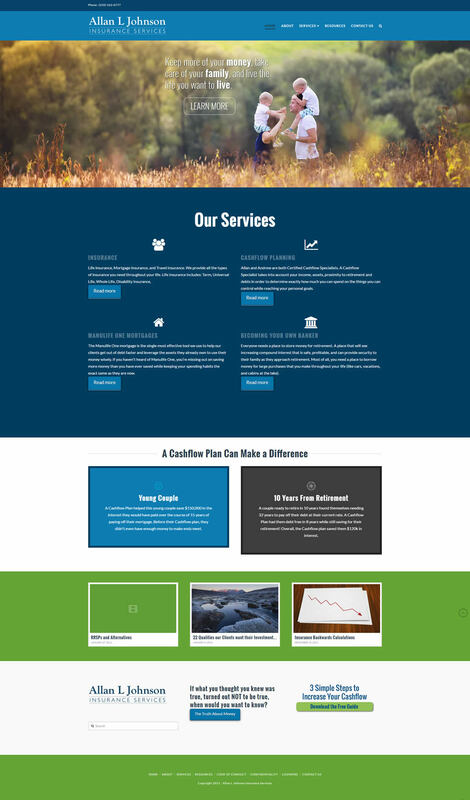 We launched their site just before the beginning of RRSP season 2016 and they saw a HUGE return on investment within the first month of having their website online. The communication plan we setup for them helped to inform their clients, impress their best clients, and provide a ton of value to everyone involved. Overall, a very successful launch and marketing effort.